Our worker-maintained facility is centered around a large multi-purpose room where we hold weekly worker meetings, classes, and events. Volunteer-led classes include instruction in English as a Second Language (ESL), high school equivalency (GED), computers, blogging, music, sewing, cooking, canning, green housecleaning, CPR, and after-school tutoring programs for kids. The Center currently receives support for operations from a combination of foundation and private donor support, as well as receiving significant in-kind services from cooperating agencies (see our Partners page for more information). In our permanent location, the Center saves on rental costs and enjoys stable, efficient operations in a facility suited to its needs and purposes. 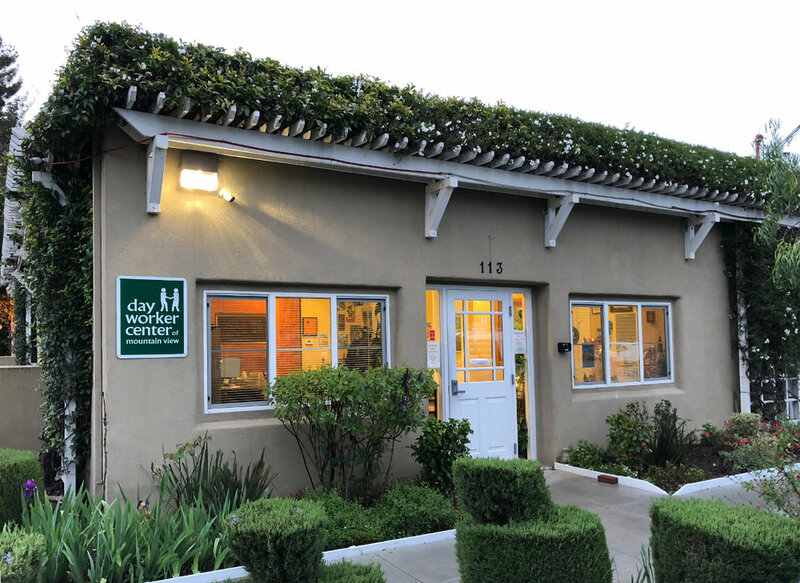 In 2008, the purchase of the property at 113 Escuela Avenue in Mountain View was made possible thanks to the generous support of the community. After a successful capital campaign, we were thrilled to move in to our fully remodeled community center. 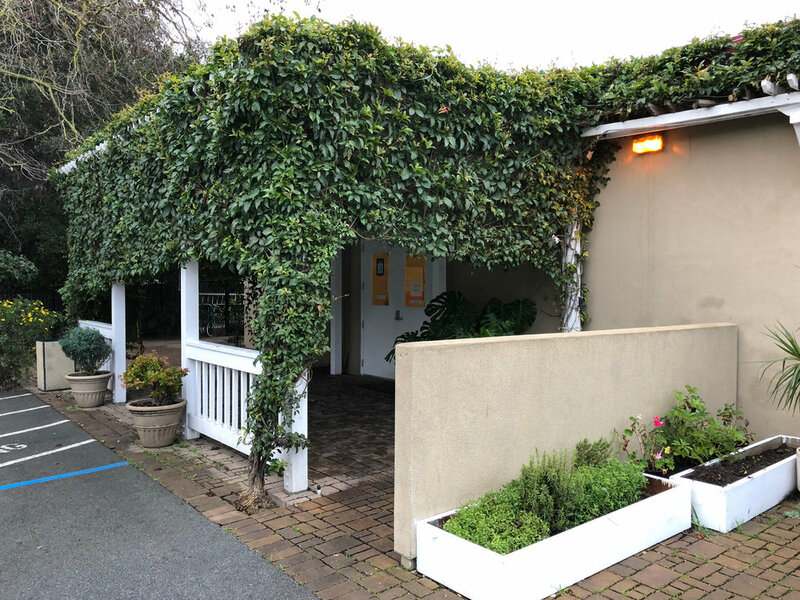 The single-story 3,496 square foot warehouse has been upgraded to include new electrical and heating/ventilation systems, kitchen, bathrooms, patio area, and roof.